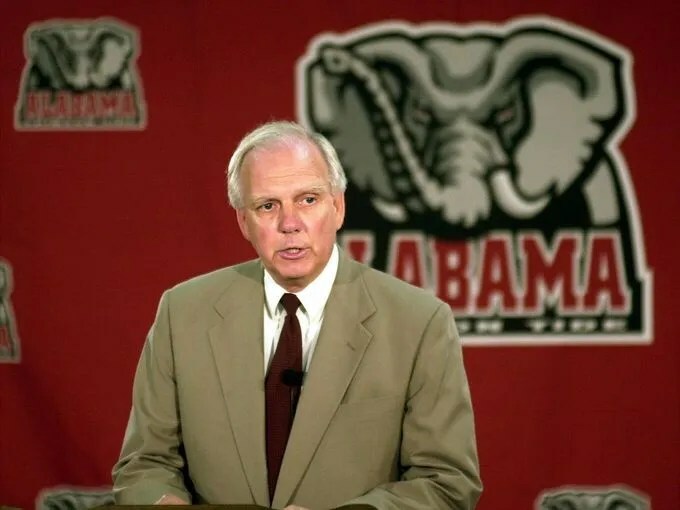 Mal Moore, Alabama’s former Director of Athletics (and quarterback under Bear Bryant), passed away on Saturday March 30, 2013. Moore resigned as A.D. on March 20, 2013 citing health issues. This entry was posted in 2013, Alabama by Travis Normand. Bookmark the permalink.